"AM IN LOVE WITH MY NEW SADDLE!!! I can't wait to ride it in again. I literally cried because I was so happy to have finally found something that is perfect for us. You're so good at what you do." - A.P. 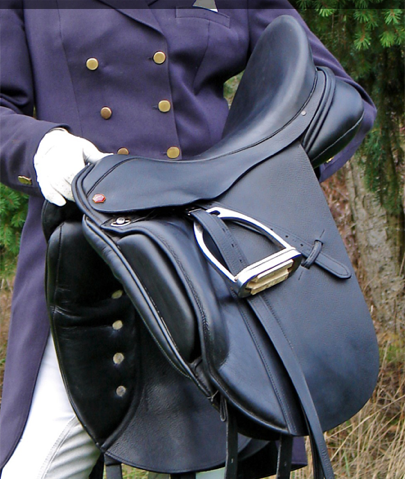 A proper fitting saddle distributes the rider's weight evenly over the muscles along the back of your horse. cases can lead to injury. Helm Saddles is a proud representative of Contact Saddles. Photo courtesy of Belynda Moore Photography Copyright © 2018 Helm Saddles, LLC.